Honoring their vision of a brighter future. 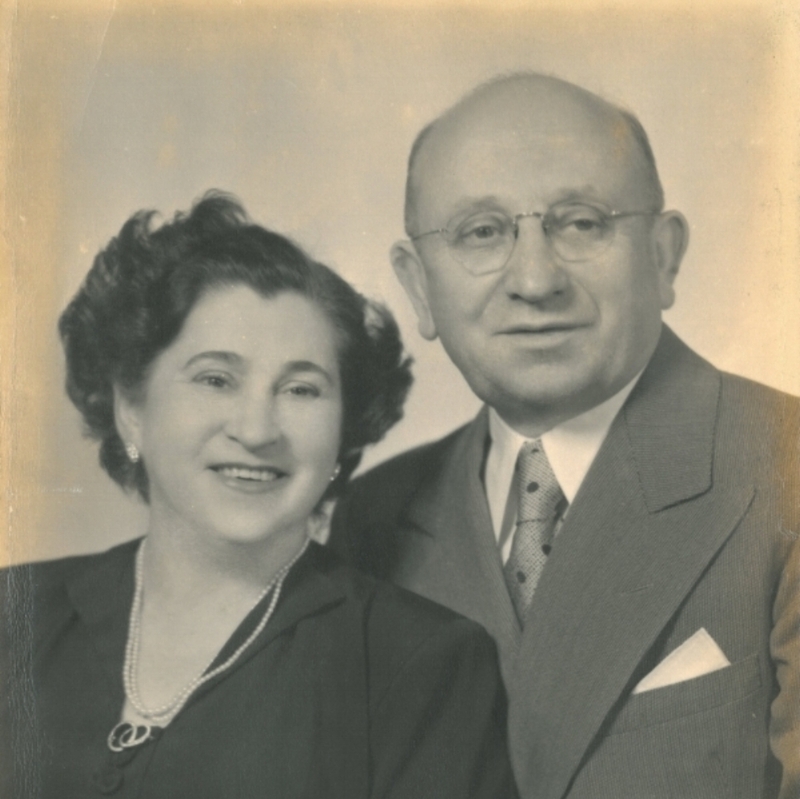 The Kapluns were refugees from Nazi persecution and dedicated their lives to a variety of philanthropic causes. The Foundation endeavors to continue their good work by administering an annual essay contest for students in grades 7 through 12, and by awarding small grants to nonprofit organizations in the U.S., Israel, and around the world. Through the Kaplun Essay Contest, the Foundation seeks to encourage young people to treasure their Jewish heritage, reflect on their Jewish values, and better understand Judaism’s contribution to civilization and culture. The Foundation issues grants to a wide variety of educational, scientific and charitable institutions whose humanitarian goals are in keeping with the objectives of the Foundation.